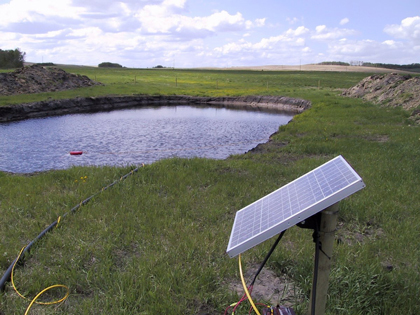 GLOBE Advisors, March 4, 2016 – Alberta Innovates Energy and Environment Solutions (AI-EES) and Sustainable Development Technology Canada (SDTC) have launched a joint call for Expressions of Interest (EOI) for Water Technology Projects. Are led by applicants both incorporated and operating in Canada with less than 500 employees and less than $! 50 million in annual gross revenue.